Acocks Green based IT Charity ReCom are offering a new beginners course after Easter in our area. 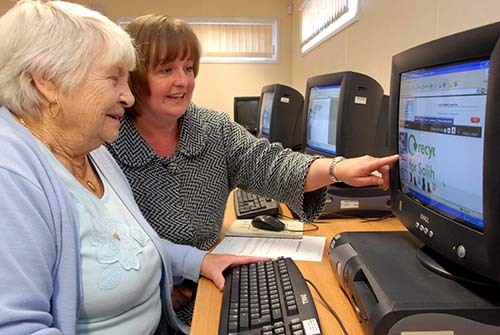 People over 55 who want to learn how to surf the net and feel more confident on a computer are welcome to come along. This entry was posted in adult courses and tagged Acocks Green, adult education, Archbishop Ilsleys Community Room, Holy Souls, internet, IT course, Recom, retired people, silver surfers, surfing. Bookmark the permalink.